The new federal tax code affects the return you'll file in Spring 2019. The standard deduction, the amount you can subtract from your taxable income if you don't itemize, nearly doubles from $12,700 for joint-filers to $24,000, and from $6,350 for singles to $12,000. That's big. Fewer than half of those who itemized their 2017 return are expected to itemize in 2018. If you have never used the standard deduction before, preparing your return will be much simpler. A joint-filer with more than $24,000 of itemized deductions will still want to itemize. If you are still going to be itemizing in 2018, medical expense deductions will be more generous. For tax years 2017 and 2018, medical outlays in excess of 7.5% of adjusted gross income are deductible. However, Congress is considering extending the 7.5% threshold on medical expenses or making it permanent. Stay tuned. The Alternative Minimum Tax - a despised set of parallel tax rules - will zap fewer Americans in 2018. The AMT started in 1982 as an effort to close loopholes, but it gradually affected more individuals and, in the 1990s, Congress stiffened the AMT rate. Under the AMT, the standard deduction and deductions for state and local income taxes are lost. The AMT exemption is much higher under the new law. Starting in 2019, the threshold income level subject to AMT rises to 10%. 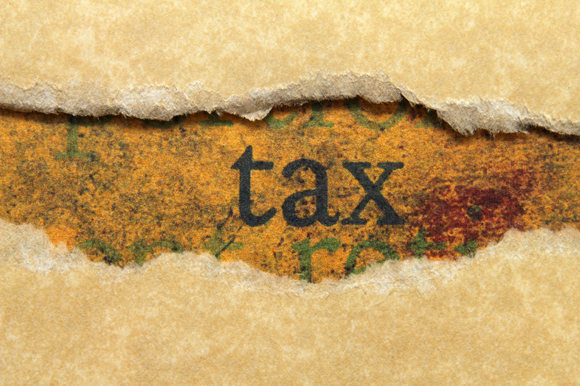 This is an unusual period of adjusting to the new tax law and it requires professional care. Please contact us with your questions.